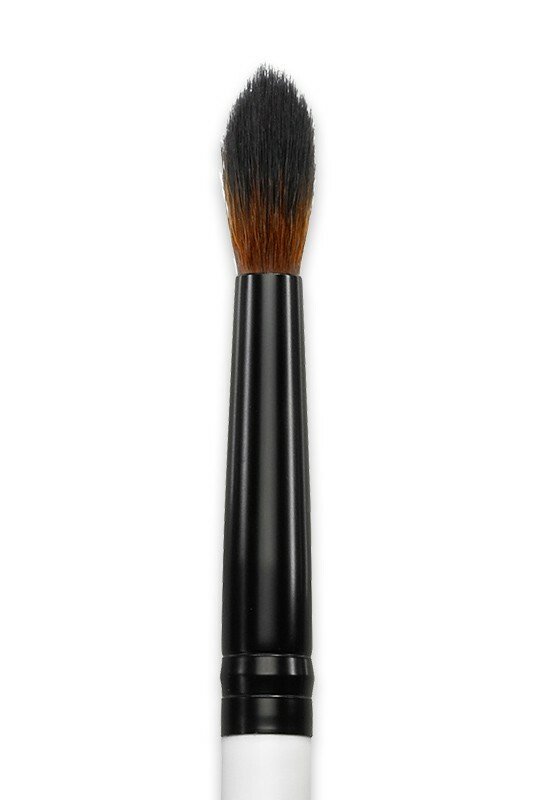 LILY LOLO Tapered Blending Brush is perfect to blend mineral eye shadows and create hot smokey eye looks ! 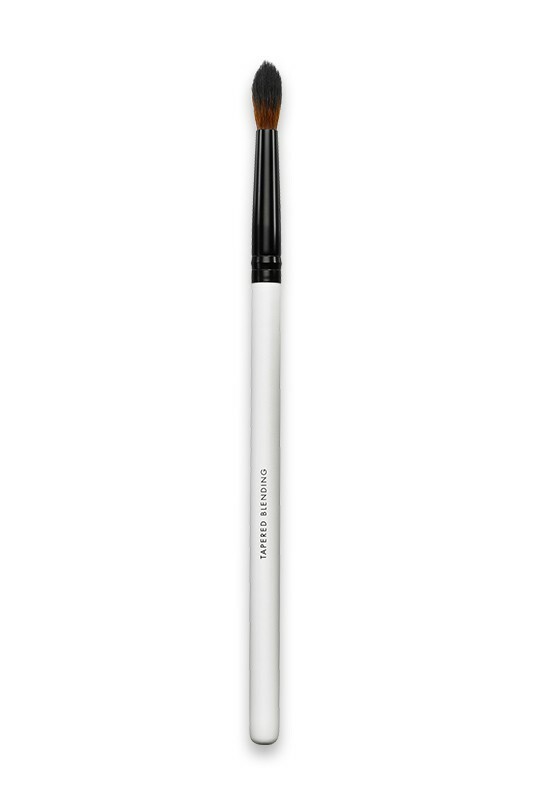 Its domed shape softens the lines between eye shadow shades and edges, while adding depth to your look. Acclaimed by international makeup artists for their professional quality, Lily Lolo Makeup Brushes are made from synthetic hairs that's ultra soft and resistant. 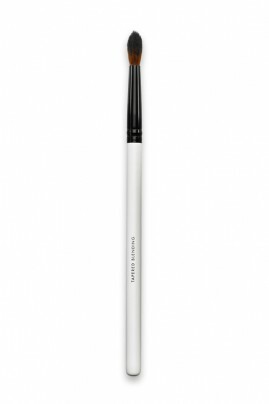 With this amazing makeup brushes line, even the most sensitive skin can forget about itching and scratching ! Ce pinceau est top, de belle facture, avec une bonne prise en main, est très précis et estompe bien. Rendu très pro. Poils doux. Il vaut carrément le détour !